Professional, courteous and left my yard cleaner than when they showed up to do the removal. 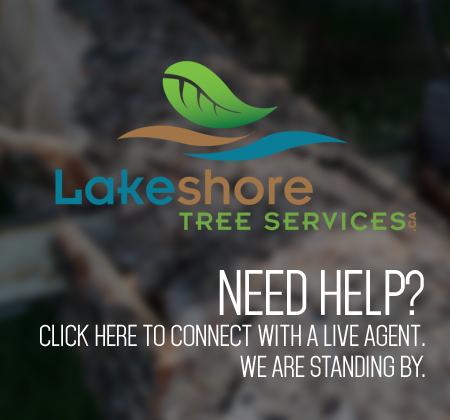 Welcome to Lakeshore Tree Services Inc. Thanks for visiting our website. 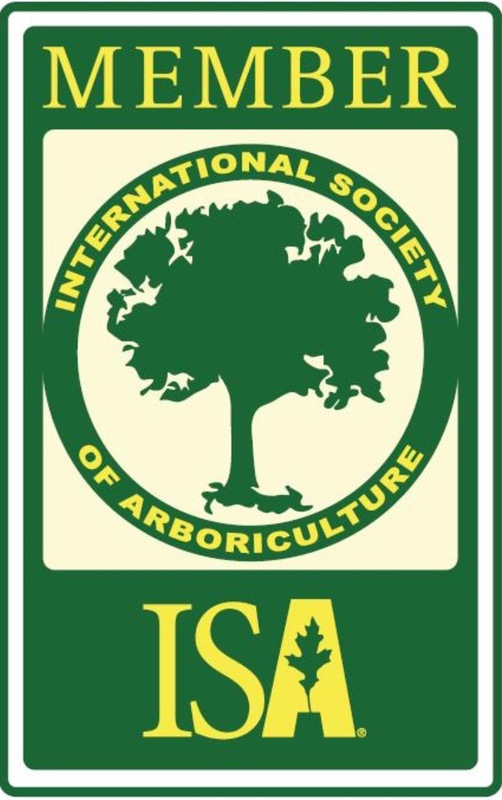 At Lakeshore Tree Services Inc., our philosophy is simple; to be the best we can be in servicing your needs. We believe that our customers come first; it is not just a cliché but a commitment we make to all our past and future customers. We encourage you to look around our site and see what we have to offer. If you don’t see what you are looking for, call us at 905-407-5253 and we will be happy to discuss your needs.